For centuries, women have been comparing themselves to woman next door. It’s one of our “things”. It’s what we do. Whether it’s the perfect suburban soccer mom, or the has-it-all-together downtown businesswoman, or the deliciously crunchy rural homemaker, we all have our vision of the ideal woman we aspire to be. The problem is, now thanks to the Internet and social media, every woman is the woman next door. We feel constant pressure to maintain a perfect appearance while we shuffle our kids from activity to activity, run our own businesses, make homemade granola, and plan elaborate Lego themed kindergarten graduation parties, complete with home crafted decorations. But is a themed party for every minuscule milestone what our children really need from us? Is running a business our most important work? 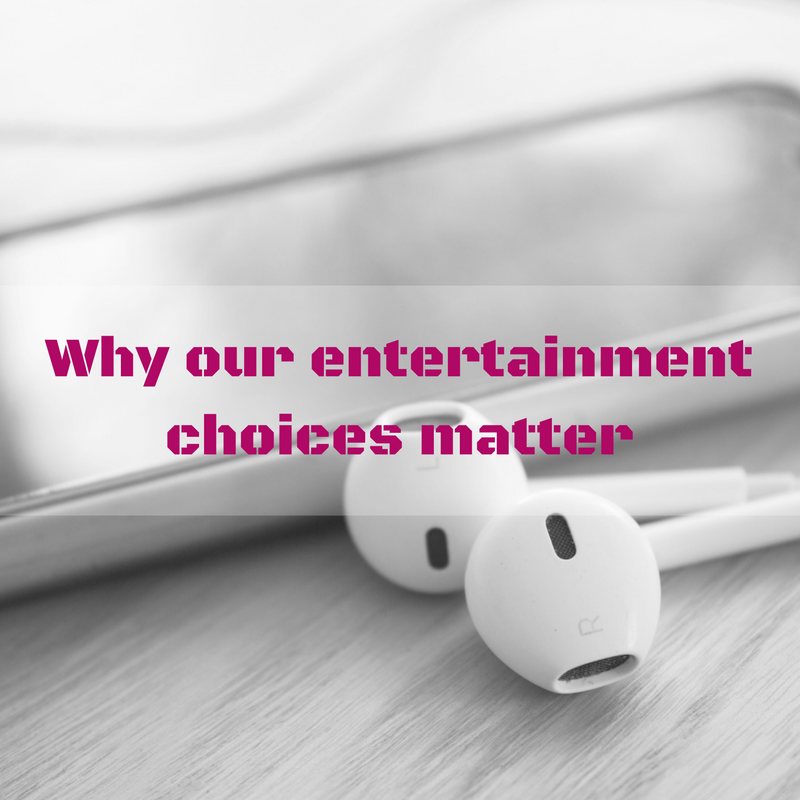 Do we, and our children, need to be constantly entertained and engaged in some activity? Is our physical appearance so important that we need to spend several hours and dollars each week maintaining it? 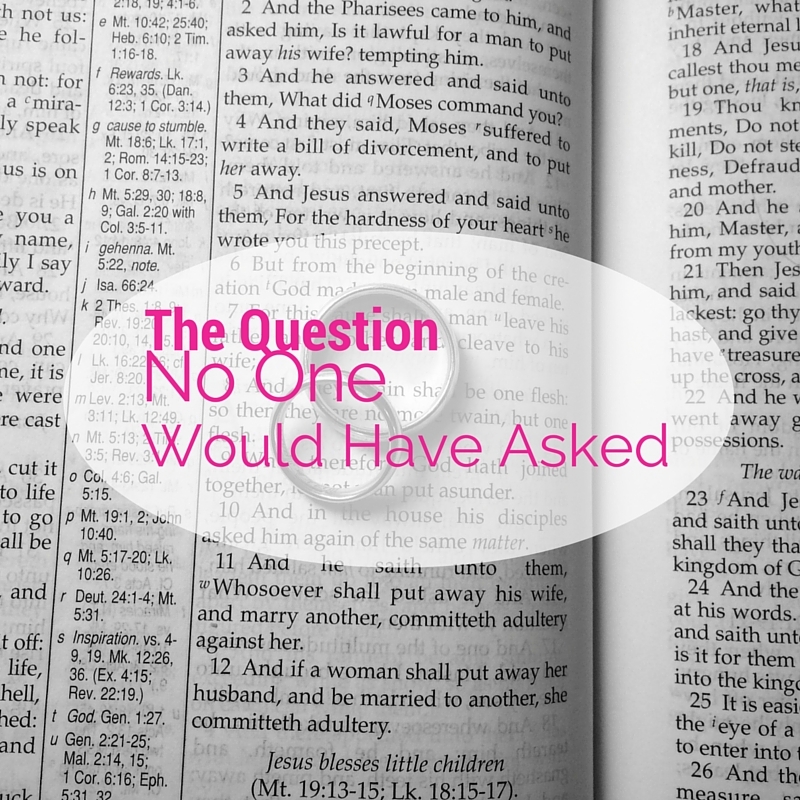 As soldiers in the army of God, we are told not to be absorbed by the affairs of this life. The Devil loves it when Christians are distracted by the things of this world. He loves it when we don’t have time to pray, or study the Word Of God. He gets giddy when sports or entertainment take priority over church. And he celebrates when we get miffed when someone doesn’t R.S.V.P. to the party we spent weeks planning, but we wont take the time to witness to our neighbor. 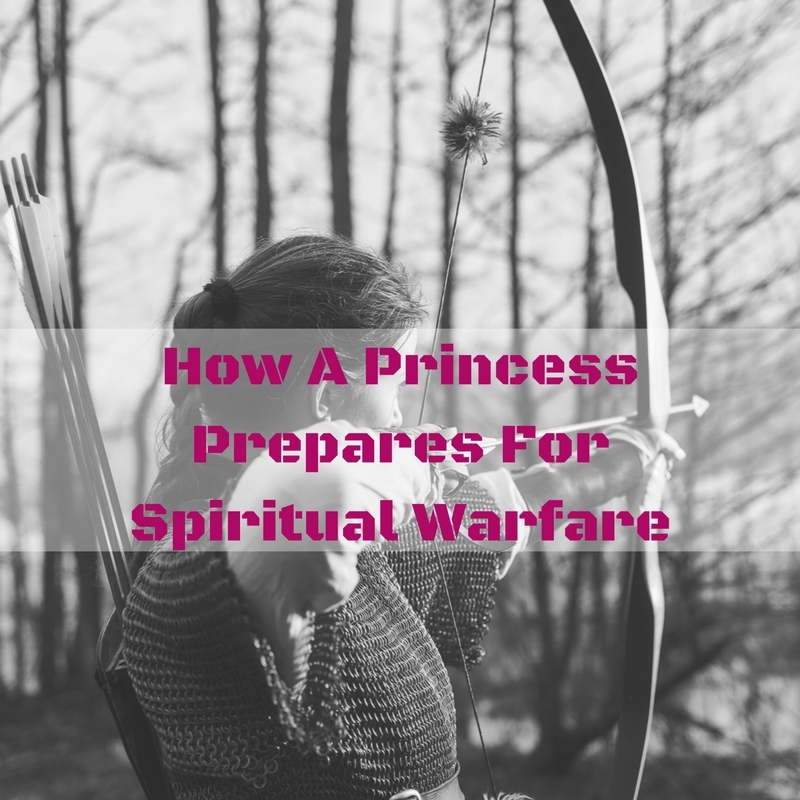 The Bible tells us over and over again that we are in a war. (Ephesians 6:12, 1 Peter 5:8) The battle is raging all around us, in every aspect of our lives. 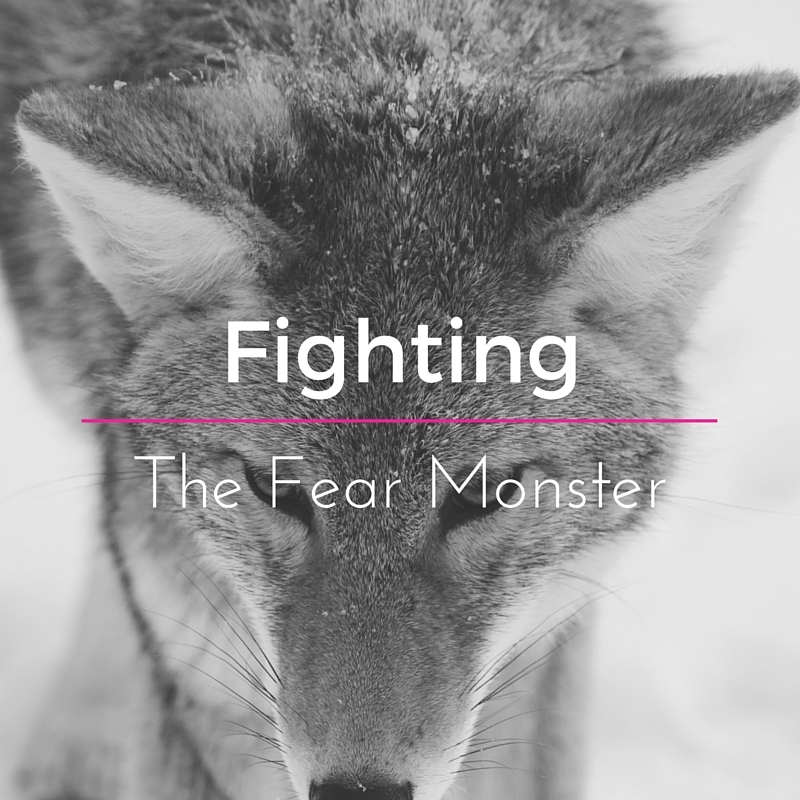 Satan wants to neutralize us and make us ineffective tools for the Kingdom. He’ll do everything he can to make us into his own tools to be used to turn others away from Christ. 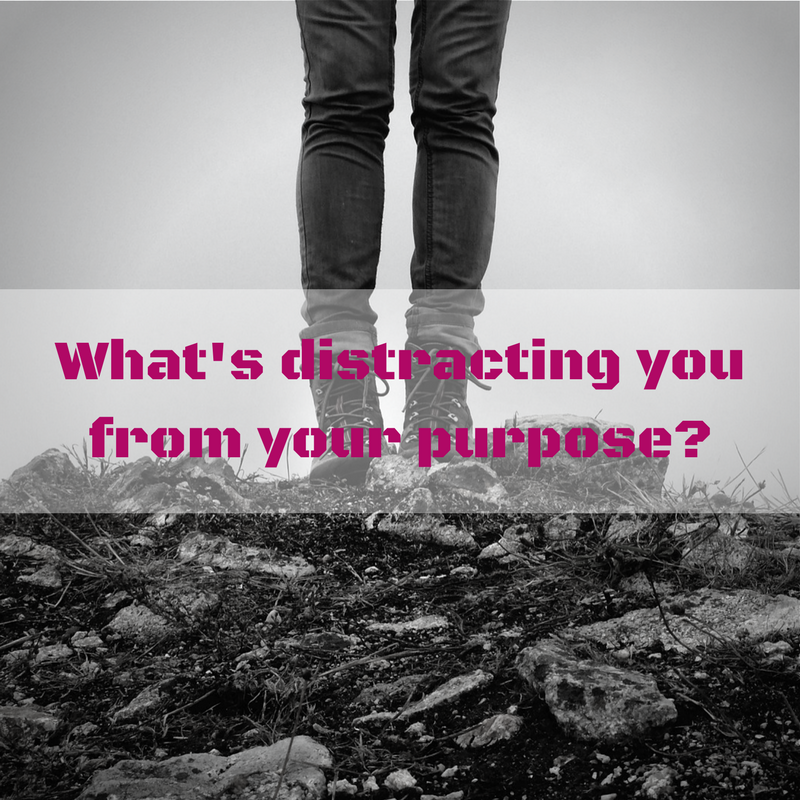 When it comes to distracting us from our true purpose, he doesn’t have to do much. The world provides all kinds of distractions, and we are all too ready to pounce on them, and immerse ourselves in the lifestyle of the world. But, we have a higher calling. Our lives are not our own, and they’re not about us. Running a business, or competing in a marathon, isn’t a sin, but it might be a weight. 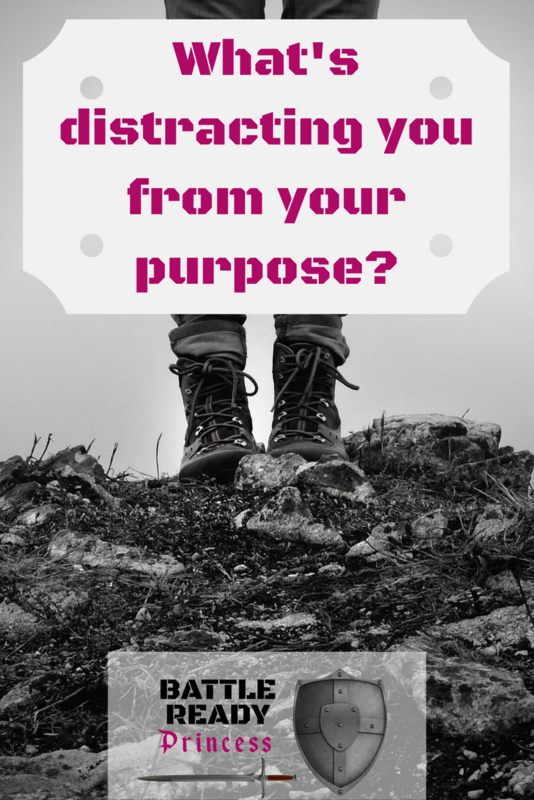 A distraction that keeps us from fulfilling the destiny that God has planned for us. Might it also be the way God plans to reach the lost through us? Sure, but we need to know the difference between what God wants us to do, and what we want to do. We don’t need Pinterest to tell us what our lives should look like. We need Christ….